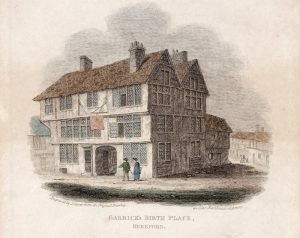 David Garrick is believed to have been born at the Angel Inn in Hereford on 19th February 1717, and was christened at All Saints church in Hereford on 28th February. An article in The Mirror, published on 8th November 1823 says that the building had been demolished 'many years before', but includes a wood cut showing the timber-framed building. Soon after his birth, his parents returned to Lichfield and there young David spent his youth, apart from a brief stay with his uncle in Lisbon when he was eleven and six months at Johnson’s school at Edial, Staffordshire, when he was 19. It is not known where he lived when he first went to London, though he probably lived in a succession of rented rooms. 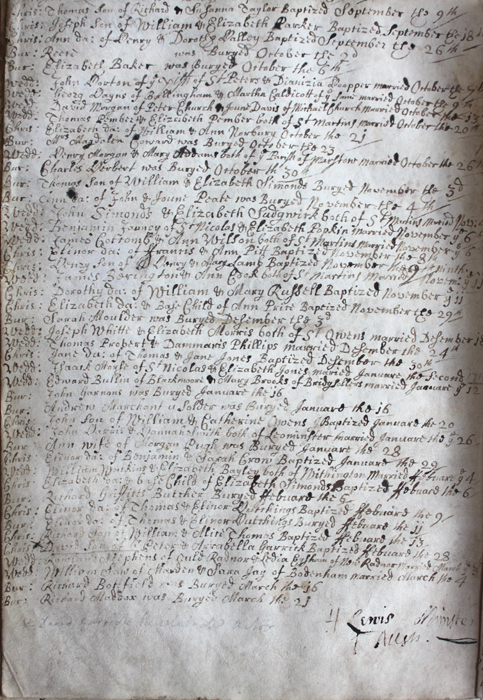 After he and Eva Maria Veigel married in 1749 they leased a house at 27 Southampton Street, not far from the Drury Lane Theatre. It is an elegant four-storey house, built in 1707 and is listed Grade II*. In 1900 the Duke of Bedford placed a bronze plaque to Garrick on the house. This was their main home until 1772, when they bought one of the newly-built houses in Adelphi Terrace, number Five. This elegant terrace had been built by Robert Adam, actually on the riverbank where the Garrick brothers had run their wine-importing business. Number Five, the central house in the terrace, had many elegant fittings, plasterwork and painted ceilings. The Terrace was demolished in 1936 but a number of fireplaces and ceilings were saved and are now at the Victoria and Albert Museum. In 1754 the Garricks had bought a villa at Hampton, Twickenham, then a country village. 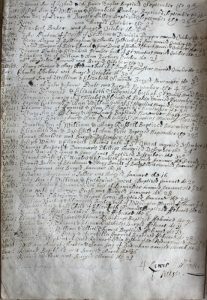 It was on the highway, later turnpike, from Kingston to Staines and was in easy reach of Covent Garden. Here the Garricks were able to get away from the hurly-burly of London and the theatre. The road separates the house and main grounds from the riverside garden. Garrick had a grotto-like tunnel built beneath the road to connect the two. He had built a Temple to Shakespeare in which was placed statue of the bard by Roubillac. Such was the fame of Garrick, and such the elegance of both his town and country houses, that admirers had to obtain tickets to visit. The furnishing and contents of the houses is discussed in the Domestic Life.